It's the ultimate comfort that you can think of and Mumbaikars have been known to relish it - spicy sandwiches with a variety of filling, sauces and condiments. 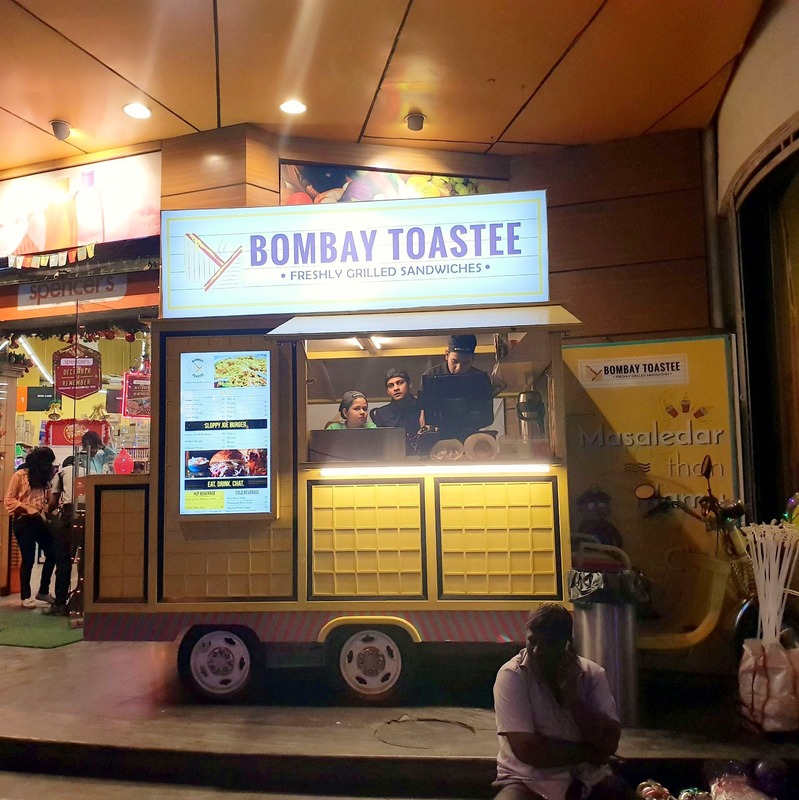 A frequent visitor to Mumbai would know what a Bombay toastie is. In case you don't, head over to Park Street. This bright yellow food cart is parked right outside Spencer's adorned with Mumbai's quintessential local train station logos. A super quick bite for the winner, you've got to try the Bombay Cheese Toastee and the pizza-style cheese one. It's no news that we Kolkatans are picky about our food, and nothing dares come close to our foreva fave of roll. Much to our liking we also found rolls (chicken, egg and mutton) in this swanky food cart for a takeaway. They do Maggi made in so many ways that we'll just have to keep coming back to try all of them. Want something more filling? Try their version of a sloppy Joe burger or better still make a meal of the rice and curry bowl. Everything is priced reasonably within INR 140! The sandwiches are for INR 60, the Maggi for 30, the burgers are for 70, rice bowl for 75 and rolls for 100!